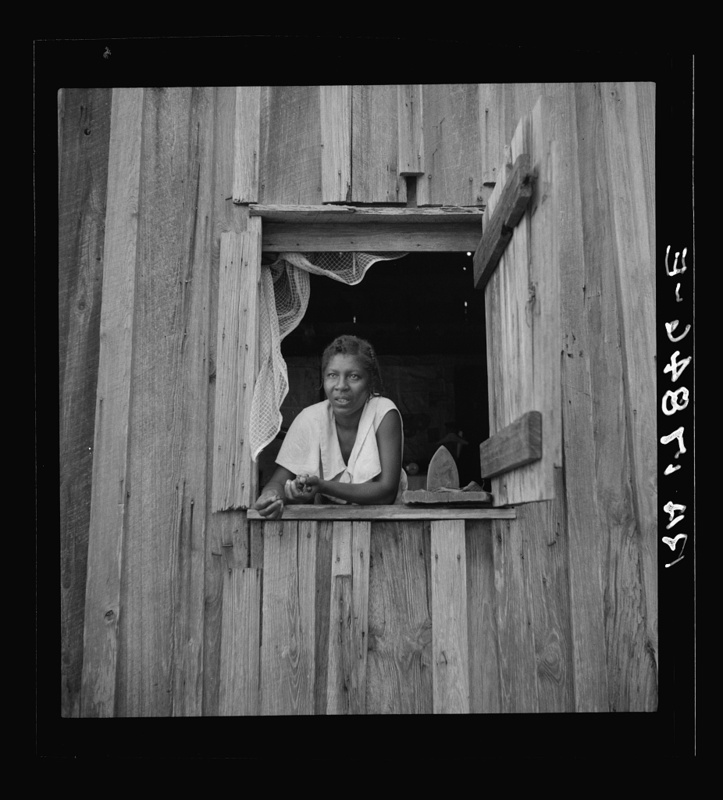 In the heart of Southeast Georgia turpentine country, Dorothea Lange captured a turpentine worker, broken from a hot July day’s work in the forests, and his wife looking out the window of their cabin. 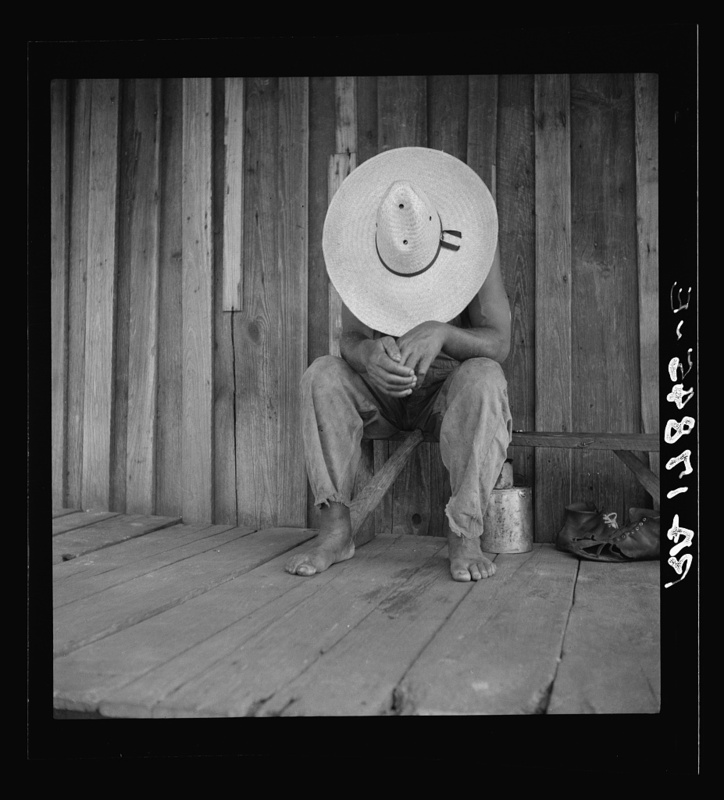 It’s a typical board-and-batten structure, common in the turpentine industry. 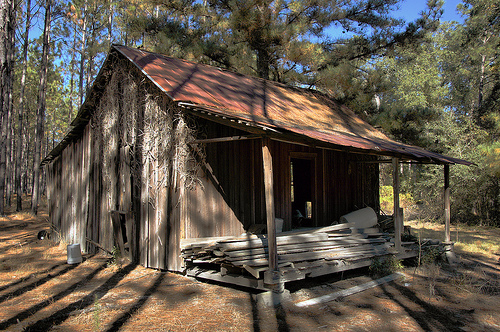 Here’s a “turpentine cabin” I photographed in Appling County last year.